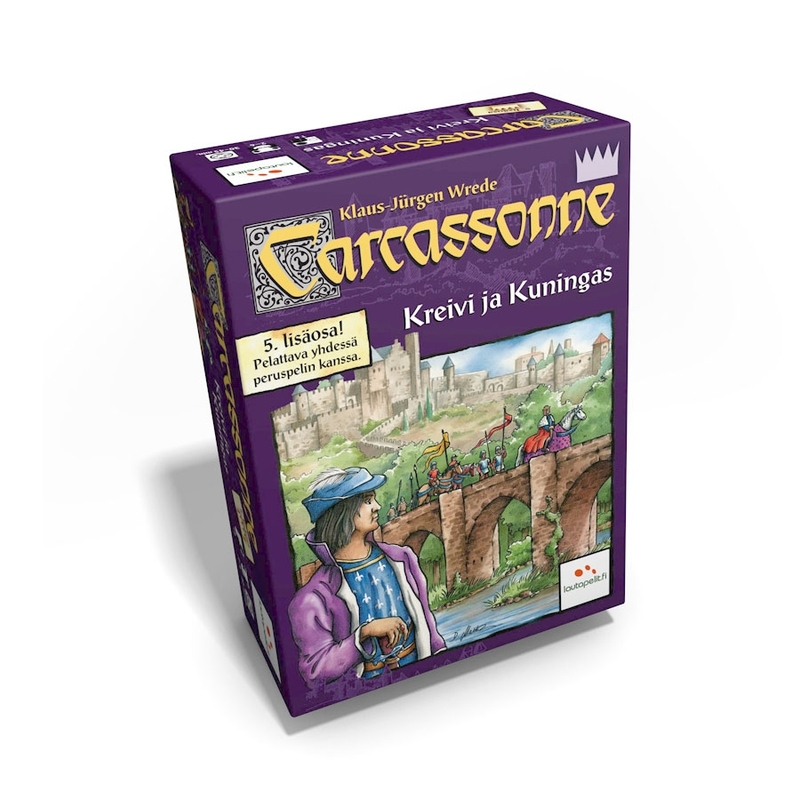 Countless cities have been built in Carcassonne over the past 10 years. 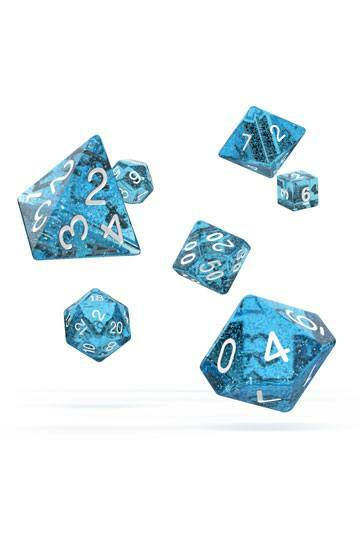 However, it has never before been as quick and easy to do it as it now is with the new Carcassonne: The Dice Game. 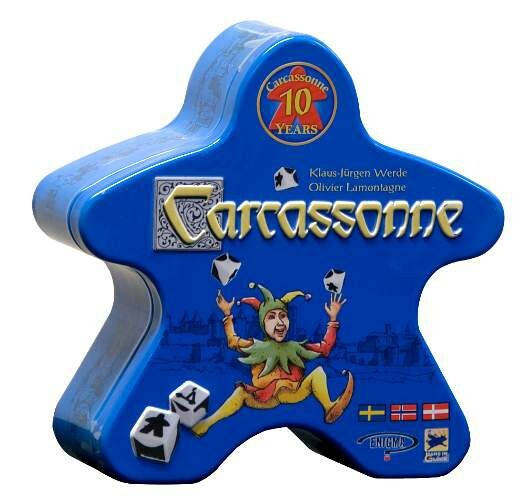 Dice, paper and pen - that is all you need for a bit of fast-paced Carcassonne-fun. HUOM. Säännöt vain ruotsiksi, norjaksi ja tanskaksi.